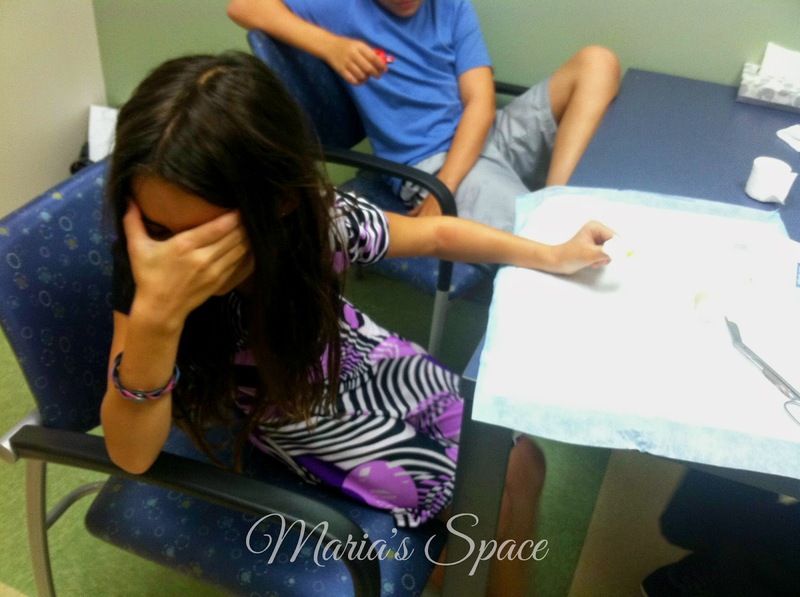 Last week Goddess headed back to the surgeons for an x-ray and to make sure they fracture in her growth plate is aligned and fine. I was really excited to see what was happening under that cast to say the least. 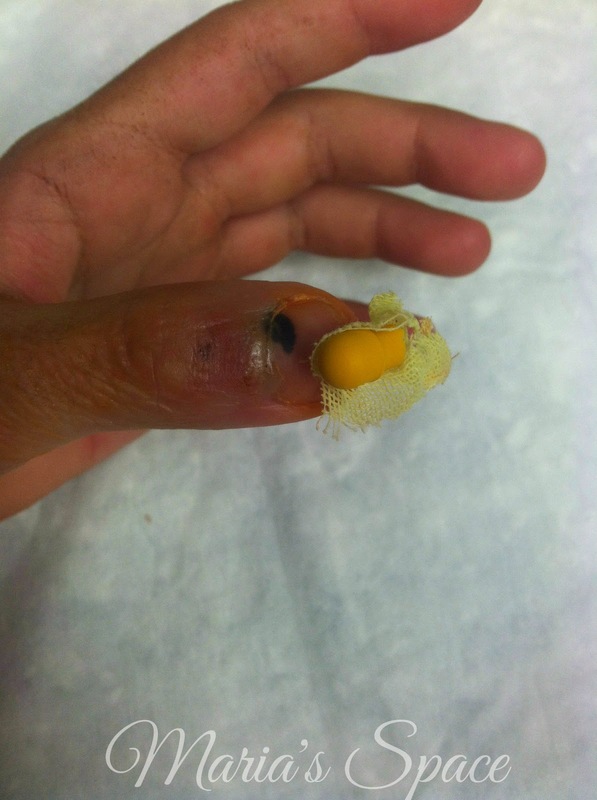 The kid had surgery and I wanted to know what her finger looked like. Before the x-ray a very nice girl came in to remove the cast. 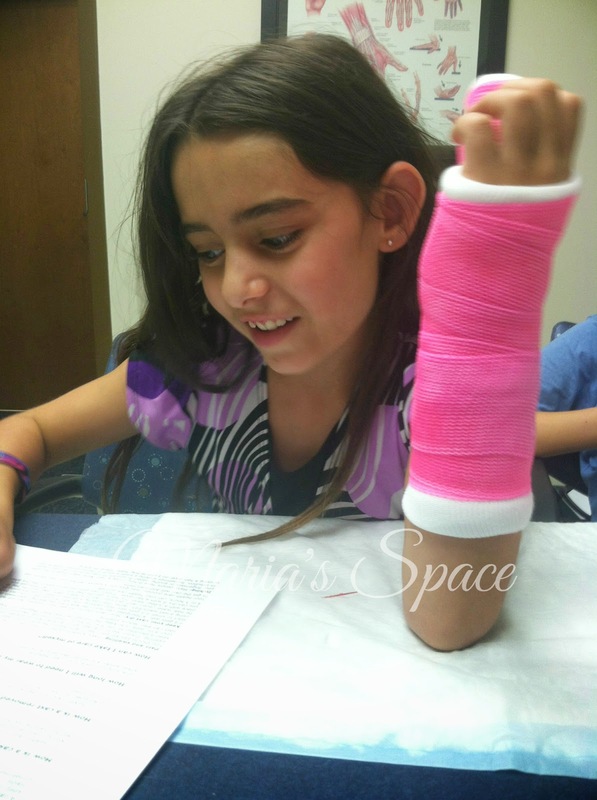 She was very patient and the moment Goddess looked away stating that she didn't want to see anything, she promised that she would cover it up as soon as she took the cast off. The pin that goes into her bone is so big! I am sure it isn't but compared to her finger I was not loving it. Her nail bed is so black and her finger looks all wrinkly. The cast is off and this was what I was looking at. She was totally uninterested and thought she would throw up if she saw it. 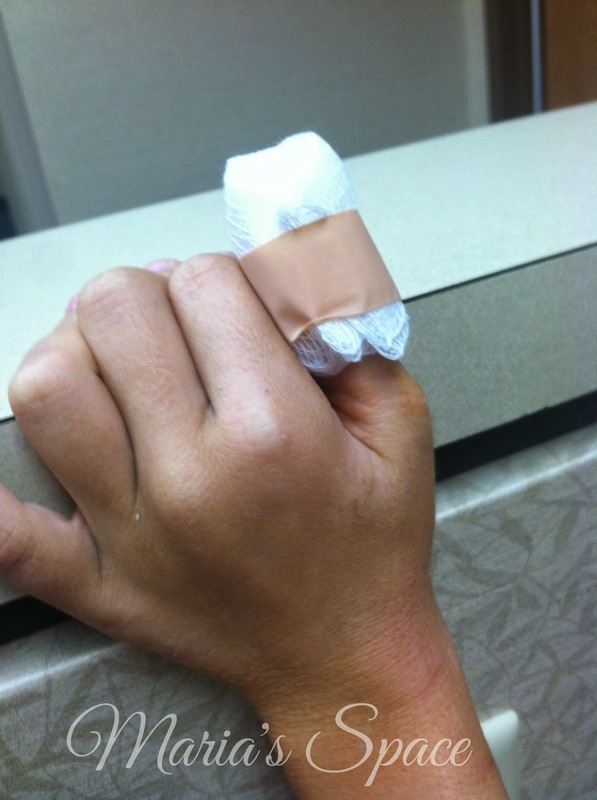 Can I tell you how nervous I was having the cast off waiting in a waiting room for the x-ray? Petrified is more like it. All I pictured was her cracking her finger into something without protection. As the technician came in to wrap it up she was smiling more. 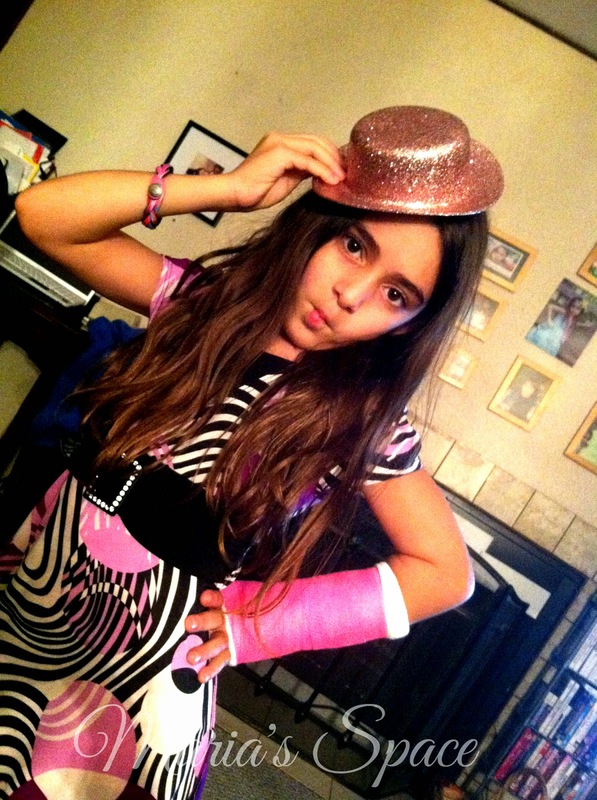 After being given `12 different colors at least, she decided on pink. 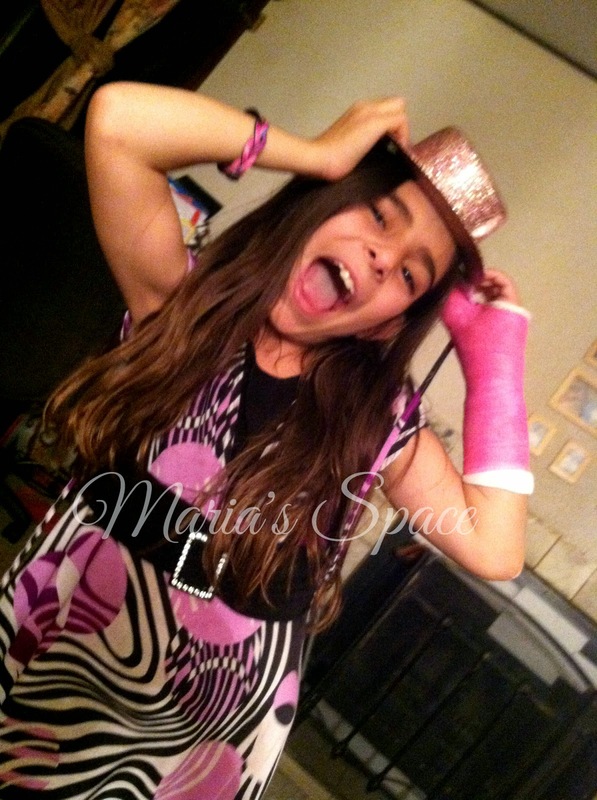 She is totally rocking that hot pink cast! 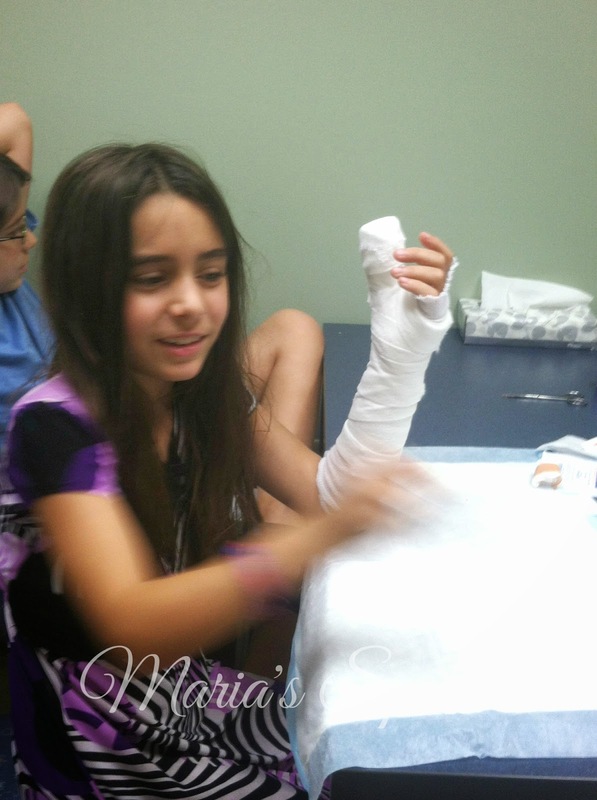 My 9 year old just broke her pinky finger on Saturday and got the first cast I have ever dealt with in my whole life!!! She chose purple. Hope your sweetie heals up soon! She has such a personality!